Premier Restoration eradicates and helps prevent mold growth by utilizing state of the art machinery and technology. At Premier Restoration, we have experienced experts that use the latest technology to detect and remove all mold, both visible and invisible, from your home or place of business. Mold growth is a serious issue that can cause health risks and extensive structural damage to any property. When mold strikes, removing it can be hazardous and risky. 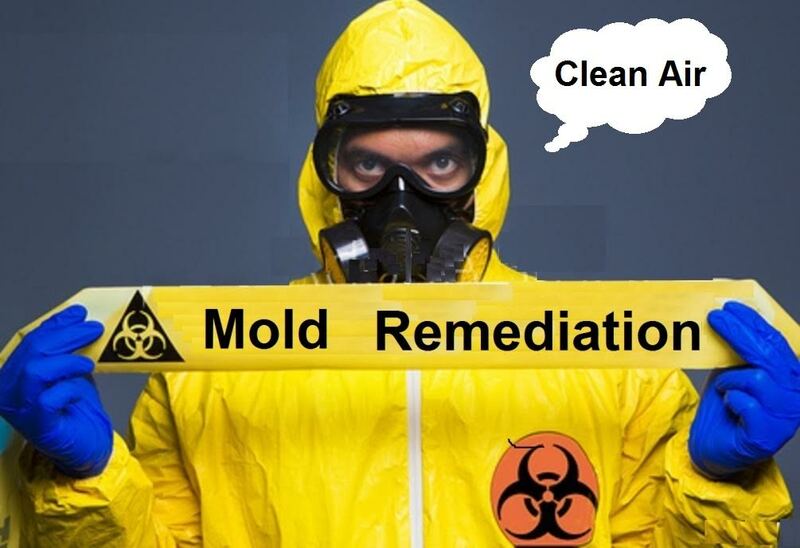 When any property becomes infested with mold, immediate remediation is absolutely vital to the health and stability of a property. Mold represents a major and immediate threat to both the property’s long-term monetary value and the health of its occupants. Our team at Premier Restoration immediately jumps into action when alerted to extraction emergency calls. Within 30 minutes or less, we can arrive at the affected location. We begin setting up services to stop and remove invading mold caused by flooding, burst pipes, sewage backups, or even water damage resulting from fire or natural disaster. Mold damage and its potential spread are often the biggest threat to your life and property. When it comes to containing mold damage, time is of the essence. At Premier Restoration, we understand how important it is to act fast. We bring the full weight of our industry-leading resources and expertise to act on each and every mold mitigation call. When we arrive on the scene, the mold remediation team from Premier Restoration begins by initiating a visual inspection to determine the location of the mold infestation in the property and on all personal possessions within the structure. Many times, however, the biggest danger with mold infestation comes from what you can’t see. Black mold spores easily spread to unaffected areas and threaten the entire property. Premier Restoration conducts industry-standard air quality tests to detect where spores have traveled. Once our team has determined where mold has spread, we take action to prevent its spread to unaffected areas. The sooner we get into a property, the faster we can remove all contaminates and get your life back to normal. 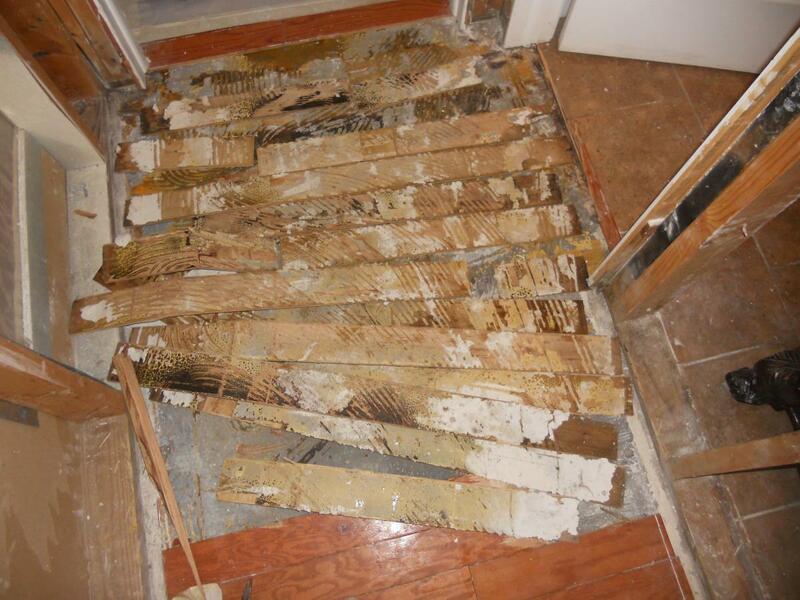 When moisture isn’t thoroughly removed from a property and water damaged personal possessions within, mold can quickly emerge from its hiding places and proceed to engulf an entire house months after the initial water damage occurred. Don’t let that happen. Premier Restoration is here to help 24 hours a day, 7 days a week, and 365 days a year. We also help file and navigate insurance claims. We know you have a lot to think about at a time like this, and we’re here to help. 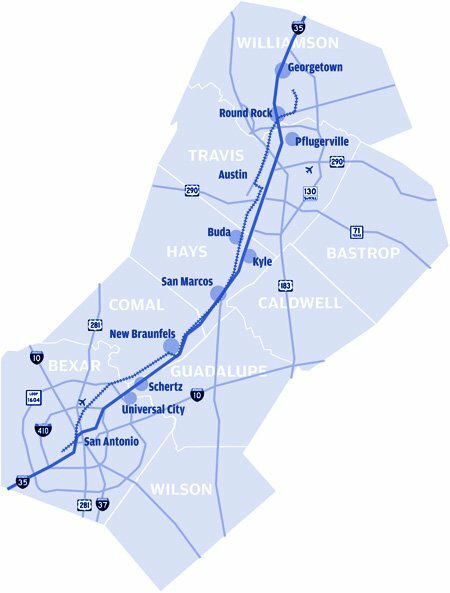 Call Premier Restoration, leading Central Texas’ mold remediation and water damage restoration specialists. We’ll get your property and life back on track. Water extraction and property restoration is a battle against time. Premier Restoration is on call 24 hours a day, 7 days a week, and 365 days a year to respond instantly to your water extraction and recovery needs. A technician is available now to answer any questions and provide a free assessment. These services are not available at this time.